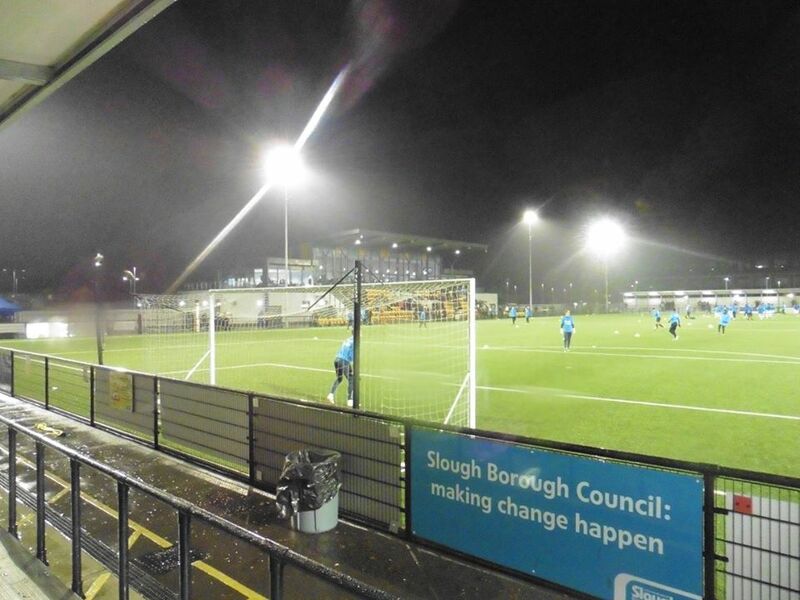 Slough Town Football Club were formed in 1893 as Slough. The history of the club began when 3 teams, Swifts, Slough Albion and Young Men's Friendly Society formed a new club between them. 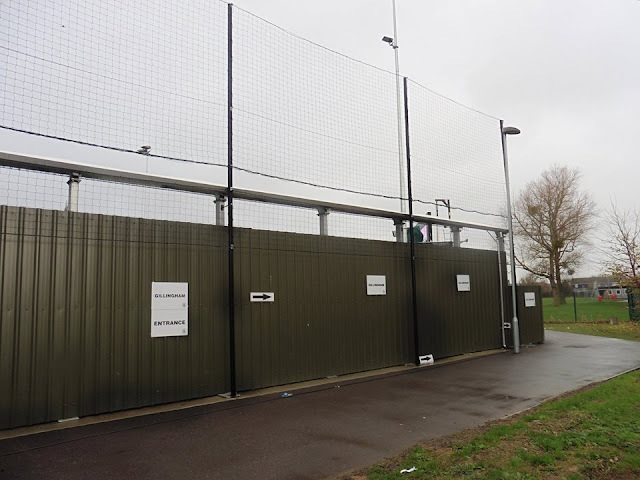 The team initially played in the Southern Alliance alongside the likes of Spurs and Windsor & Eton before later on moving to the Great Western Suburban League. In 1921, the club attempted to join the Isthmian League but lost out to Wycombe Wanderers in the voting. Instead then, the club joined the Spartan League. In 1936 the owners of the club's ground, The Dolphin Stadium, sold up to a greyhound racing consortium, which ordered the football club to vacate the stadium three years later. 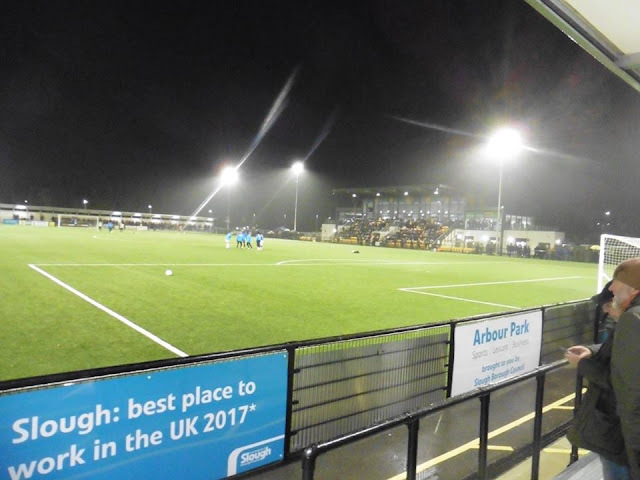 After being forced to ground-share with Maidenhead United for several years, the club agreed to a merge with Slough Centre FC. to return to a ground in their home town. 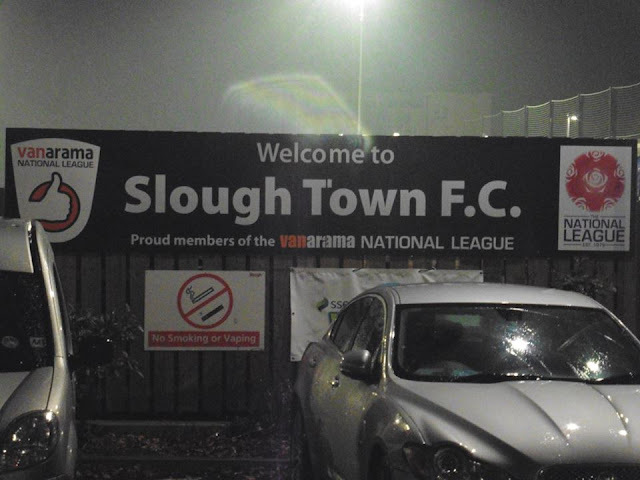 The new club took the name Slough United FC. After The Second World War Slough United was reluctant to re-join the Spartan League and led a breakaway movement to form a new league, which became the Corinthian League. It was from this that the club derived its nickname of "The Rebels". Shortly after this the two clubs which had merged to form Slough United separated once again, with the former Slough FC continuing under the new name of Slough Town FC. 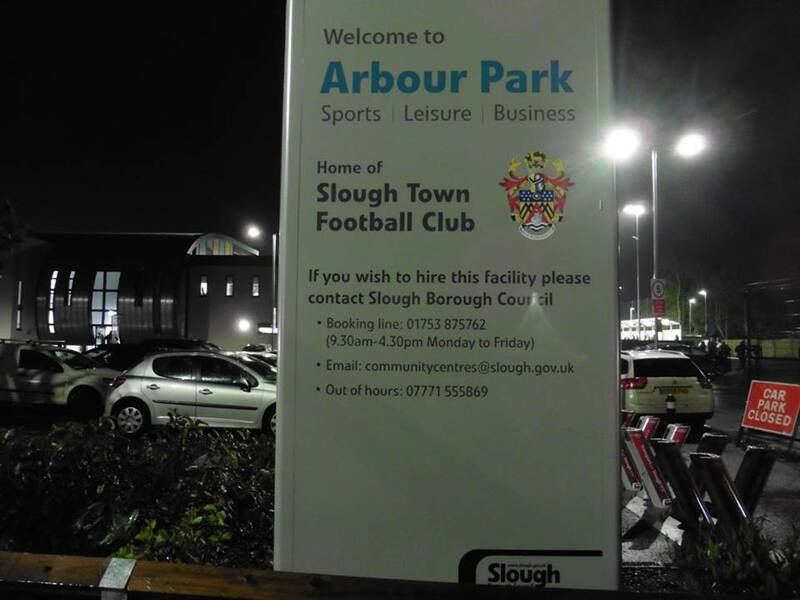 Slough Town had their first ever league success in 1951, when they won the Corinthian League. For the rest of the fifties they were limited to cup success, winning the Berks & Bucks Senior Cup in 1955, and the Berks & Bucks Benevolent Cup four times. 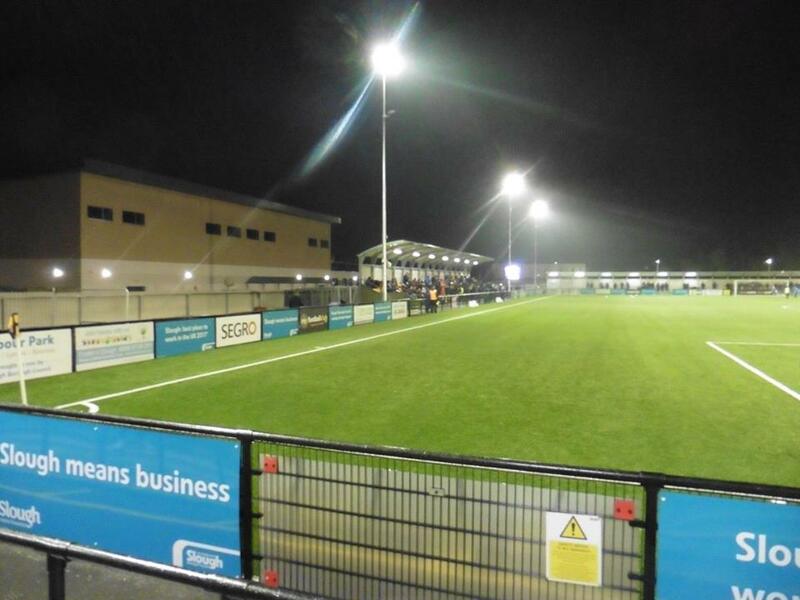 In 1973, Slough Town joined Division 1 of the Isthmian League, and in their first season were promoted to the Premier Division as runners-up. 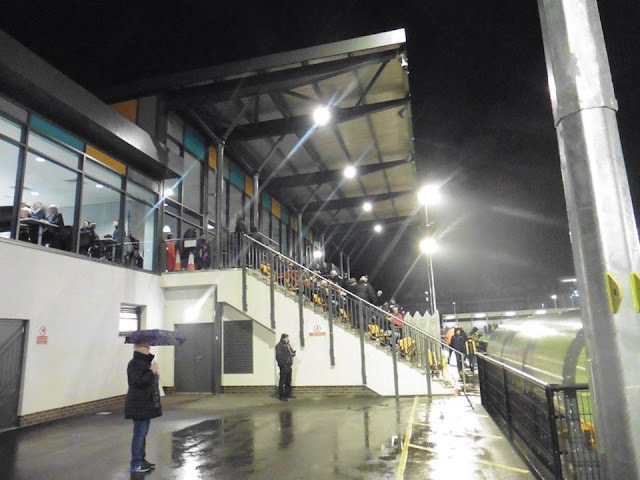 For many years Slough Town had been tenants at the Slough Greyhound Stadium, but in 1974 they were required to leave, so they moved to Wexham Park. Their accumulation of trophies continued, as they won the Isthmian League Cup in 1976, and the Berks & Bucks Senior Cup in 1977. In 1981 they were Isthmian League champions for the first time, completing the double by winning the Isthmian League Cup for the second time. The Berks & Bucks Senior Cup was also won, making this the most successful year in their history. The eighties did not see any more trophy success, but the club did reach the second round of the FA Cup in 1980, 1983, 1986 and 1987. Their finest moment was in 1983, when they beat 3rd Division Millwall in the first round. Their FA Cup success continued, with eight first round appearances in the nineties. 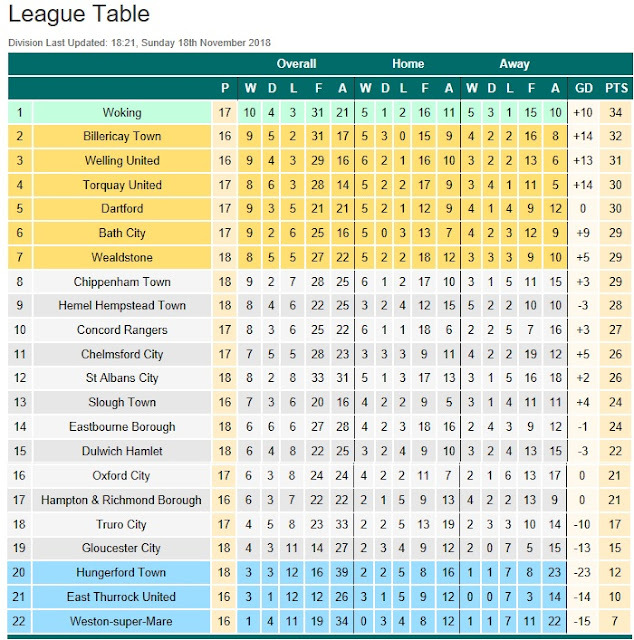 The trophy drought ended in 1990 with a second Isthmian League title, and this gained them promotion to the Conference, the top level of non-league football. Slough Town had gained promotion to the Conference, the top level of non-league football, in 1990. The club struggled for a couple of seasons and briefly went into receivership in 1991. They finished an excellent fifth in 1993, but slumped and were relegated the following season. 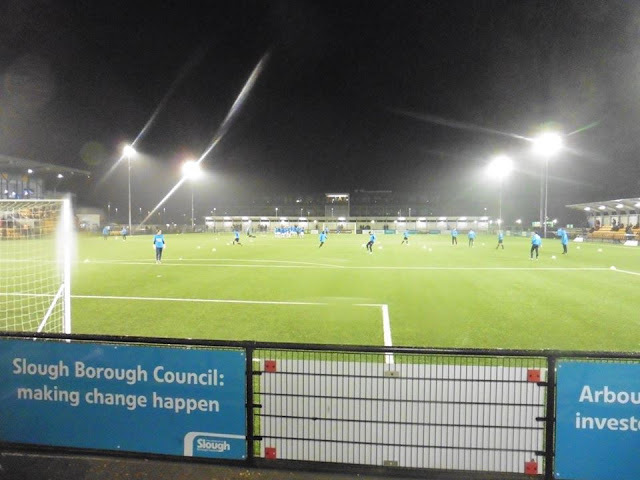 They were promoted straight back to the Conference the next year, despite finishing as runners-up to Enfield in the Isthmian League, because Enfield were unable to take their place in the top flight. The 2017-18 season was one of their best for many years. In December they reached the second round of the FA Cup against Rochdale at home. 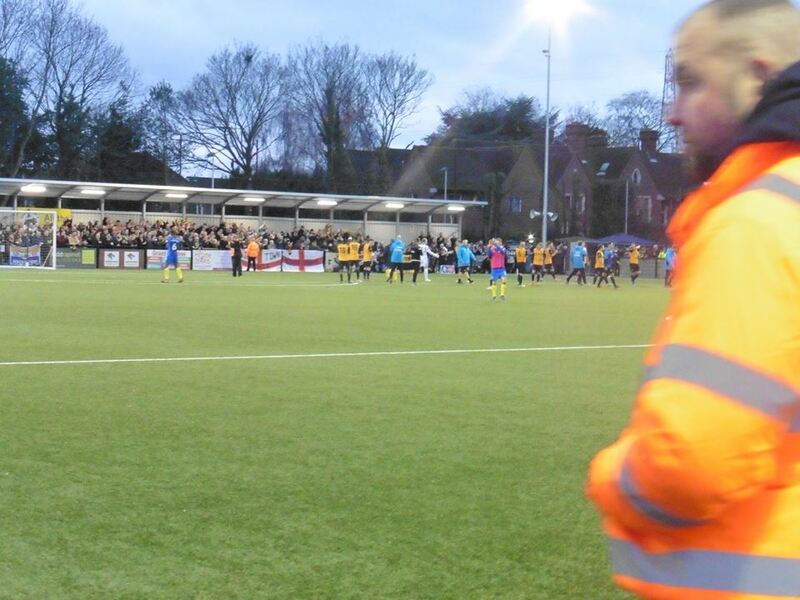 The game was televised by BT Sport and Slough lost 4-0. With records broken for points attained and goals scored they went on to finish 3rd in the league. Slough were in play off action again. After a home 3-1 win against Kettering Town they played away to King's Lynn Town in the final. 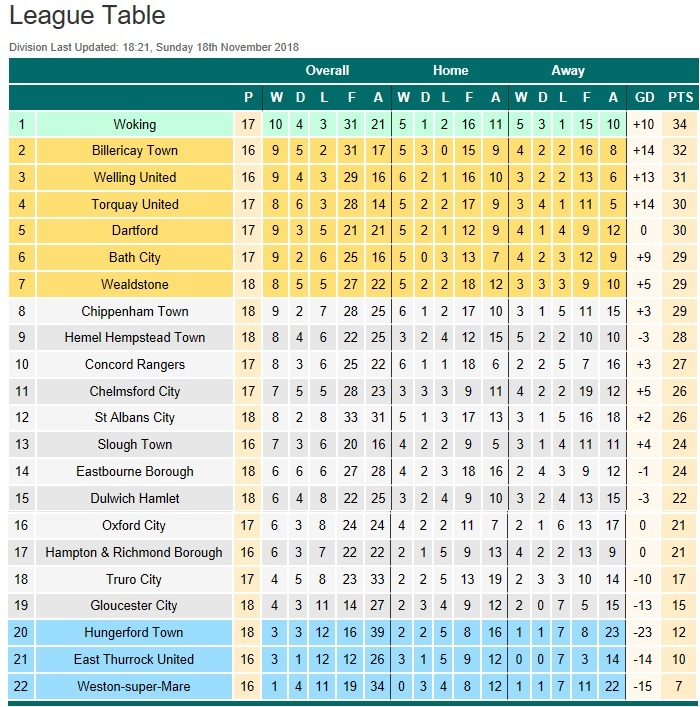 By virtue of an 89th minute winner from Manny Williams, they won 2-1 and thus secured promotion to the National League South for the forthcoming season. My 1st visit to Slough came in November 2018. Originally I was thinking about doing this game anyway before my team Gillingham (should they beat Hartlepool in the FA Cup) got drawn with them. So in some ways it probably was quite fitting we could be playing them in the FA Cup 2nd Round. After doing a bit of planning for the game, as Tuesday came, I left home shortly after half 4 and arrived into London about half past 5. A quick Bakerloo tube ride to Paddington and I left after 6 and arrived into Slough around 6.45. 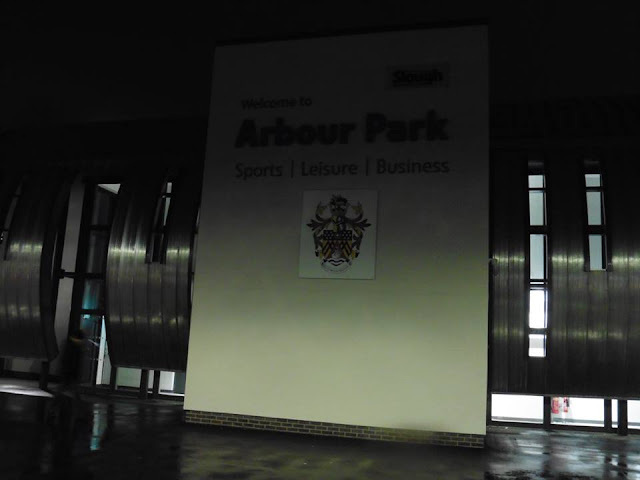 I arrived to the ground shortly after 7pm and took some photos outside the ground. Awful weather to be precise and I couldn't wait to get into the ground and keep under shelter. Admission for tonight's game was £13 and £2 for a programme which I thought was reasonable enough. Went in the ground and after taking more photos, I went to look to see if there was any food stalls going about. Sadly I didn't see any, but there was a massive food place in the big main stand but annoyingly, the queue was massive and overheard a steward say to someone the queue wasn't going down quickly, so in the end didn't bother queuing up. 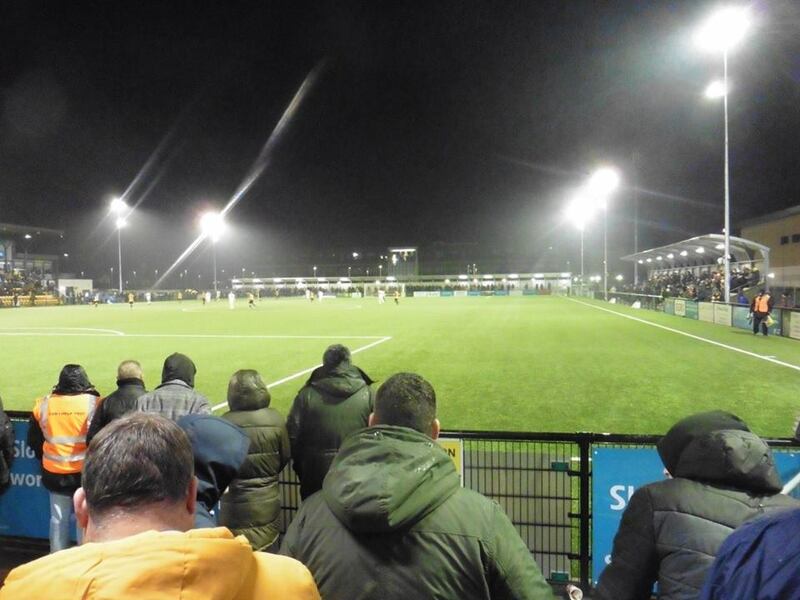 The game kicked off and Sutton raced into the lead after 12 minutes when Harry Beautyman gave the visitors an early lead and looked a well worked goal too. Sutton had chances to double the lead especially as they hit the bar as well but couldn't convert them and headed into the break in the lead. Slough had a couple of good chances but nothing really threatening I thought. 2nd half got under way and Slough put Sutton under a lot of pressure and finally got the equaliser from 9 minutes to go from a free-kick just outside of the area from James Dobson. Typically as soon as Slough scored I had a feeling it would head into extra time. I didn't stay until all of extra time as I wanted to go and catch my train and not having to rely on other specific trains. 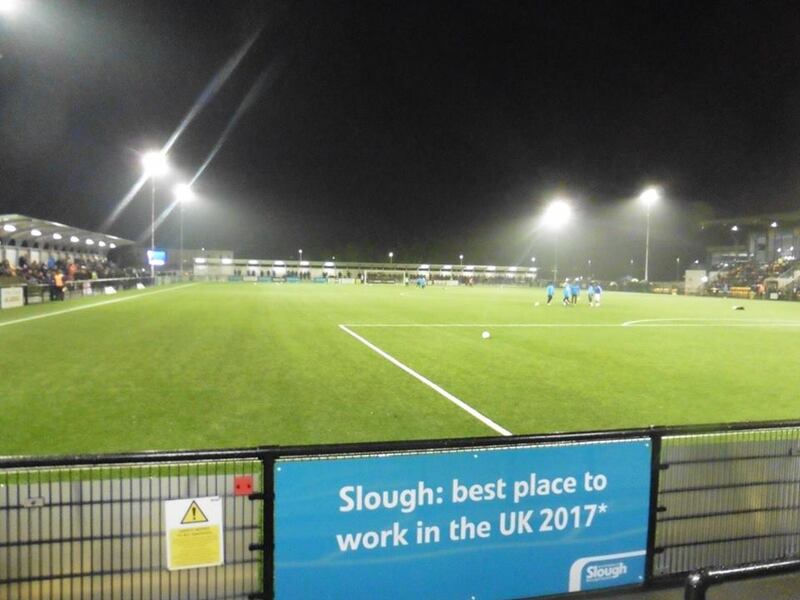 As I left just before half time in extra time, as I left Slough back to London Paddington, I was keeping updates via Twitter with the penalty shoot-out and heading Slough won 8-7 on pens. So Slough make it through to the 2nd round of the FA Cup and will either be playing my team Gillingham or Hartlepool United in Round 2. Shortly after that, I arrived home shortly after midnight after ticking off Ground 145. *UPDATE: As I finish typing this up on Wednesday night, it has been confirmed Gills will be heading to Arbour Park for Round 2 of the FA Cup, so 2 visits in a space of 3 weeks for me haha! 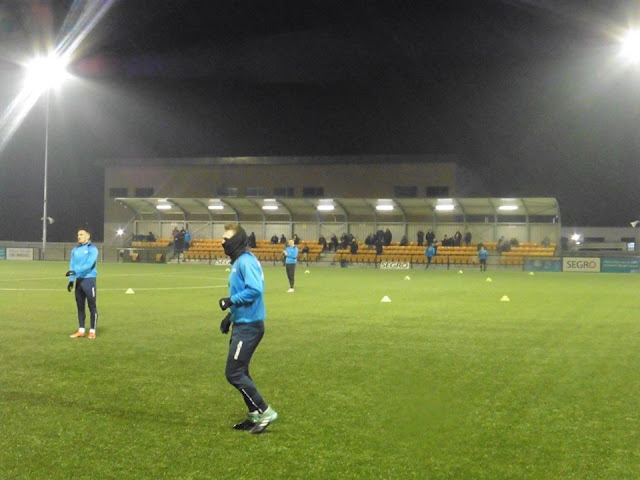 My 2nd visit to Arbour Park came in a space of 2-3 weeks. 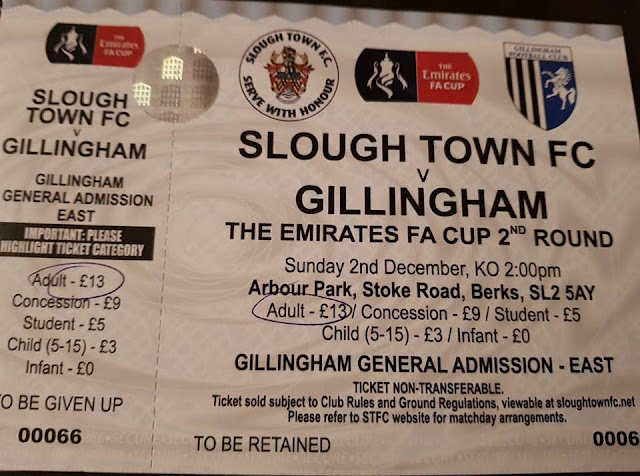 After Gillingham made it through to Round 2 of the FA Cup, and with the game being selected by BBC Extended Highlights, and also the game being on the Sunday, it was only natural I would be going to Slough. I was feeling a bit mixed heading into the game. 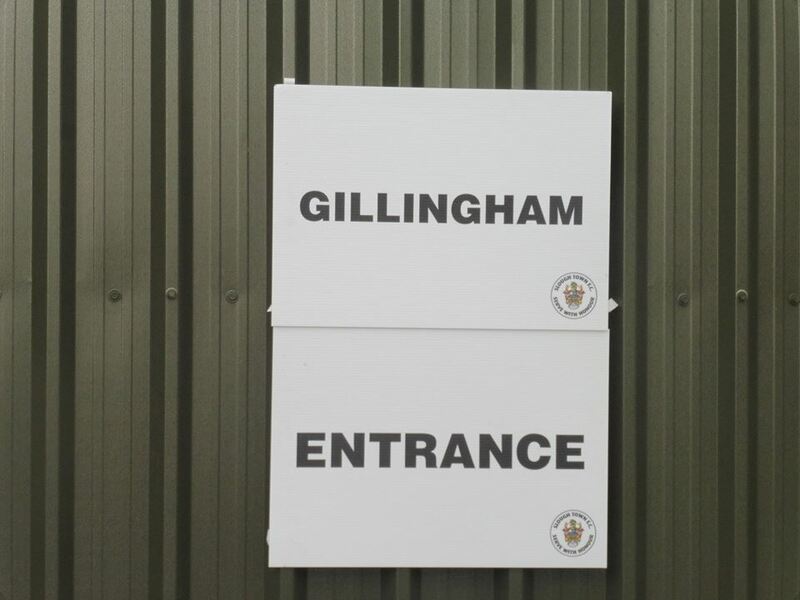 As Gills picked up a fantastic win on the road at Bristol Rovers in midweek, I was sort of feeling confident but at the same time, as our history against clubs especially in Non-League are woeful over the years, aka Burscough away in 2005, and Brackley Town twice in 2013 and 2016, I wouldn't have been majorly surprised if there was another upset on the cards. Onto the day of the game, originally there was meant to be 5 of us in the car, but ended up being the 3. My Dad, me, Nick, Dave and Nick's mate. As Nick's mate pulled out for unknown reasons, and Dave feeling unwell, it was only us 3 in the car in the end. After getting picked up and leaving home after half 10, we arrived to Slough just before Midday. 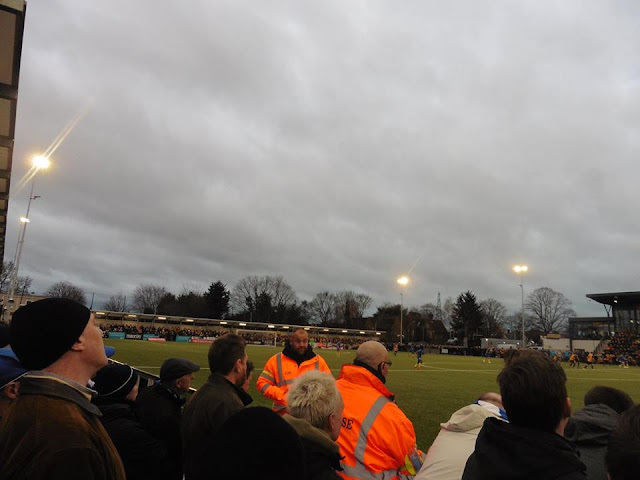 After grabbing a bite to eat at the burger van, we wandered round the ground and spoke to some Slough supporters who were very welcoming. We also saw a couple of Gills players walking to the ground, and started singing Noel M'bo's song and gave me a handshake which was fairly decent, seemed like a decent bloke too. As time got on, we went in the ground and went to get a fairly decent spot, which in the end didn't matter. As our away end was filling up, was getting slightly annoying as in the end the majority of fans couldn't see the game which was poor. 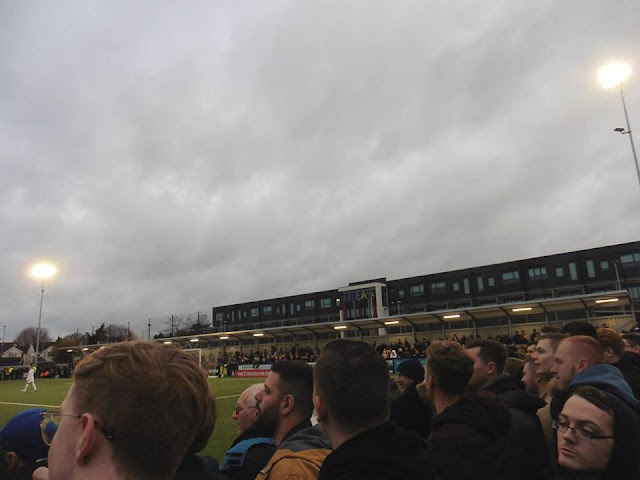 As on the website it was meant to be terracing tickets, as I sort of thought it would be maybe behind the goal, or at least half of it, but sadly this wasn't the case. Luckily the game wasn't up to much cop anyway, a 2nd half goal from Darren Oldaker separated the 2 sides, and a cracking finish it was as well. So we booked our place into Round 3 for the 1st time in 7 years, hopefully a nice little cup run would be superb for us. Other than the view and the game, it was a decent day out overall. We arrived home just before 6ish with another visit to Slough done. Slough Town have been playing at Arbour Park since 2016, with their 1st game there with a 2-1 win over Hayes & Yeading. 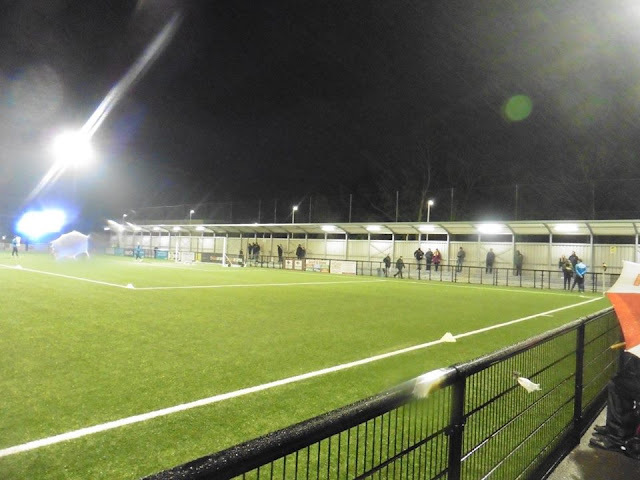 Previously before that, they started the 2016-17 season playing their 1st few games at Beaconsfield Town's Holloways Park. For many years since the early 1930's, they played at the Dolphin Stadium which is just east of the town centre of Slough. From 73 onwards they played at the Wexham Park Stadium and at the end of the 2002-03 season, financial disagreements with the stadium's owners led to the club's eviction. 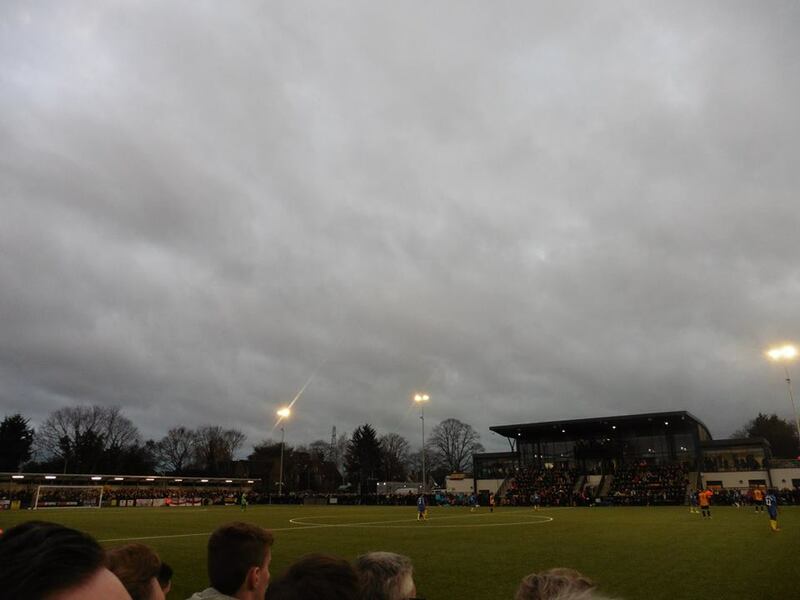 During the next 4 seasons, the club were ground-sharing with Windsor & Eton at their Stag Meadow ground, and then in the summer of 2007, the club agreed a 3 year ground-share with Beaconsfield SYCOB. 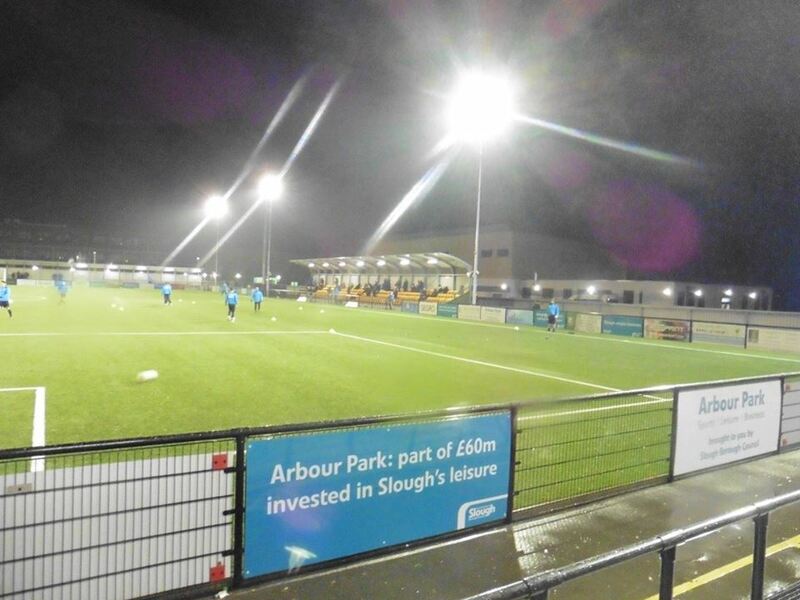 Arbour Park has a capacity of 2,000 and from Slough railway station to the ground is around a 10-15 minute walk.